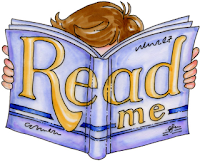 During the recent Literary Blog Hop Giveaway a problem arose – I ended up adding at least 10 new books to my TBR list. 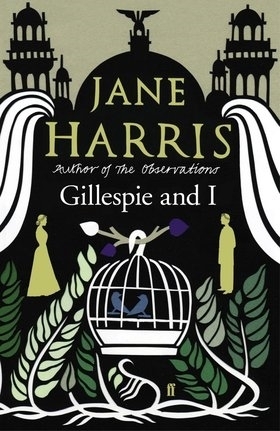 One, I purchased, and one– Jane Harris’s Gillespie and I -- I ordered from the library. The library had it in and so my rather messy priority list fell into even greater disarray. That was a stroke of fortune! I’ve been on a roll lately. The last few books I’ve read have been outstanding. Gillespie and I is a page turner. The jacket blurb is just the tiniest bit misleading, but understandably so. To review this book in too much detail would be to ruin it for the next reader so I won’t say too much. Harriet Baxter, an elderly spinster (for lack of a better word) narrates the book. She is writing her memoirs as she sits alone in her apartment in Bloomsbury with only two finches and a paid companion for company. She wants to leave a record for the world, or perhaps set the record straight, about what happened to the young artist Ned Gillespie, a painter from Glasgow. Many years ago, he had been a rising talent, but his career was cut tragically short. Harriet was a friend of Ned’s, a friend of the Gillespie family, and she knows the truth, the whole sordid truth, so she’ll recount her relationship with the family from beginning to end. Harriet is a consummate storyteller. She has a delightful wit, particularly in the way she describes people. She paints their faults with obvious exaggeration but almost as if she is apologizing for making fun of them because she is too nice to mock people. She ingratiates herself with the reader just as she does with her co-characters. And if she comes across as a little "off," well, aren’t they all? The book begins with something of a cozy mystery flavor. It was entertaining and well-written, but I didn’t realize at first just how hooked I was. It wasn’t that it was slow. But Harriet is an old lady telling a story and she tells it the way she wants to tell it. This book is appallingly good. And now, my TBR list is still growing because I’ll have to add Jane Harris’s other work to my TBR list. I’ve just returned from fifteenth century Florence–and what a trip it was! The Sign of the Weeping Virgin is a new release by Alana White. It’s a detective story at its heart, but steeped in political intrigue and immersed in the historical context. It makes for an altogether fascinating read. Guid’Antonio Vespucci is the hero of the book. A well-respected Florentine lawyer, one of the wealthy and powerful men of the ruling class, Guid’Antonio has just returned to his city after two years in France where he served as ambassador. Florence had been at war with the pope and needed allies. Technically the war is now ended; however, Guid’Antonio soon learns that the pope is not satisfied. He has yet to lift the sentence of excommunication that has been placed upon all of Florence for the crime of supporting their unofficial, unelected leader: Lorenzo de’ Medici. Fifteenth century Italian politics are a tangled web for the uninitiated, but Alana White is able to carve a clean path through the maze of conflicting interests to bring out what is important to her story, using the focus of Guid’Antonio’s particular mission. With the mystery as a focal point, everything else falls into place. Guid’Antonio returns to a city in an uproar. A beautiful young Florentine girl has recently been abducted just outside of the city and Turks are supposedly to blame. Guid’Antonio is quite certain there are no Turks in Italy, but the common people have heard the story of her abduction and believe that she has been sold into slavery. It is God’s wrath that brought the Turks so close to Florence and who knows who will be next to suffer? To emphasize the point, a centuries old painting of the Virgin Mary in Guid’Antonio’s own family church has suddenly begun to weep. Copious tears have been seen to flow from the Virgin’s eyes. Awed pilgrims flock to the church to give alms and pray at the foot of the miraculous painting. Mary weeping is an additional sign that God is unhappy with Florence. And why? They have disobeyed the pope. They have supported Lorenzo de’Medici. The tide of public support has turned against him. The crowded streets have grown ugly and dangerous. Guid’Antonio, a longtime friend and loyal supporter of Lorenzo, is tasked with solving the mystery behind the abducted young woman and the weeping painting. 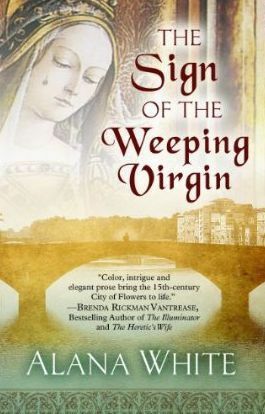 The novel takes us deep into the heart of Florence, introducing us to such luminaries as Botticelli and Leonardo da Vinci. Guid’Antonio is a fascinating character himself: handsome, thoughtful, intelligent, loyal to his friends, his wife, his family and to Florence–and it's easy to pull for him as we watch him struggle with the tensions that inevitably arise because of all his various commitments. There is much more to this intricately crafted novel than the mystery. I came away from it feeling as though I had met real people and that I had discovered a good deal about Florence. I hope Guid’Antonio will be returning to serve Lorenzo de’Medici another good turn in a second book! 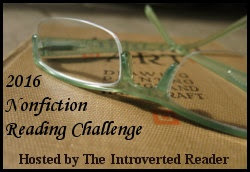 I've read this for the Historical Fiction Challenge hosted by Historical Tapestry. 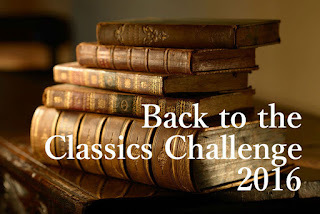 Join in the challenge and find some great historical fiction! I've sent Mae an email. Thanks to Leeswammes Blog for hosting this great hop and to everyone who participated. 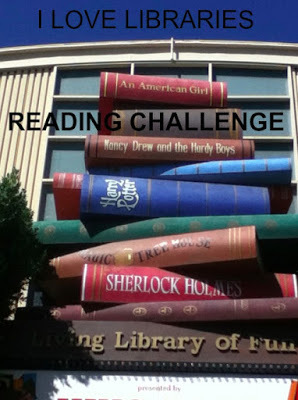 I added a bunch of books to my TBR list! I finally got a chance to sit down with a good book. 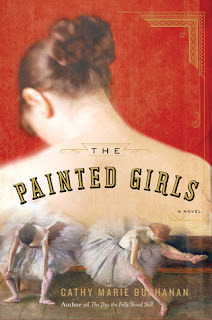 The Painted Girls by Cathy Marie Buchanan is a lovely, moving story of three sisters living in extreme poverty in Paris in the late 1800's. At seventeen, the eldest, Antoinette, works as a walk-on at the Opera, a dead-end job for ballet dancers who have failed to move up the ranks. 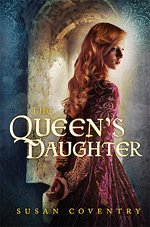 Thirteen-year-old Marie is the middle child, intelligent, kind, and ambitious. Charlotte, the beautiful pampered pet of the family is eight. As the book opens, their father has just died and the wolf is at the door in the form of a landlord demanding back rent. Their mother, a laundress, cannot pay since the little money she earns she spends on absinthe. Marie and Charlotte have little choice but to follow Antoinette to the ballet school. She presents them to the headmaster in hope that he will take them on. Marie is technically too old to start the rigorous training, but she has learned enough from Antoinette to impress the headmaster. Charlotte is talented and beautiful. There is no doubt that she’ll be accepted. But Antoinette had hoped to spare her sisters the life of the Opera. Girls as poor as they are cannot put in the hours of work needed to succeed without the support of a protector, a wealthy man to smooth the path. And the wealthy men expect things in return. The book is told in the alternating viewpoints of Antoinette and Marie. The options available to young women in their social class are pretty grim. Working conditions are harsh and the pay poor. Sexual exploitation is rampant. When Antoinette meets a rough young man named Emile Abadie, she trades her unsteady work as a low-level dancer for a temporary job as a low-level actress in order to spend more time with him. Antoinette has spent so much of her life mothering her sisters, sacrificing for them, defying her mother, being beaten down and rejected, that Abadie’s attention is a balm. He makes her feel adored. She feels that they understand one another. Although Antoinette believes that he loves her, Adadie is bad news and he draws her deeper into trouble. Marie is old enough to see girls a few stages above her attracting protectors. But Marie attracts the attention of a different sort of man. The painter, Edgar Degas, who lurks around the ballet school watching the students, asks her to model for him. Despite her uneasiness, the money he offers is good. For a brief time, the girls are succeeding, but it is a fragile success. Too many demands are placed on them by their employers, their mother, Abadie, Degas– and their own hopes and dreams. The Painted Girls takes the reader deep into the darker side of Paris of the last quarter of the nineteenth century. The world of the Opera is opened up for us and we are able to glimpse the desperate lives of the young dancers. 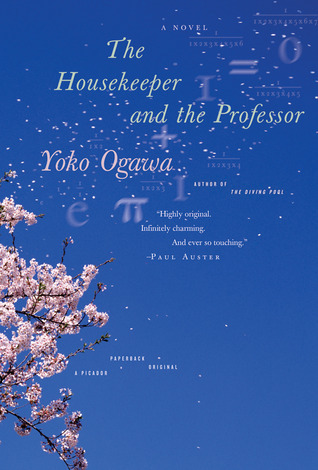 The author makes the workaday world of the lower classes vividly real by showing us laundresses, actors, prostitutes, and even criminals at work and play. It’s a gripping story. But the best thing is the bond between the sisters. So much of the book is heart wrenching, yet it is an uplifting book after all. The book is beautifully written. Inspired by the true-life circumstances of the model for Degas’ Little Dancer Aged Fourteen, the author blends in themes of love and loyalty with ambition, art, Zola’s masterpiece about poverty and alcoholism, and theories prevalent at the time of criminal physiognomy–the belief that you could tell a criminal by the shape of his skull and facial features. It all makes for fascinating reading. 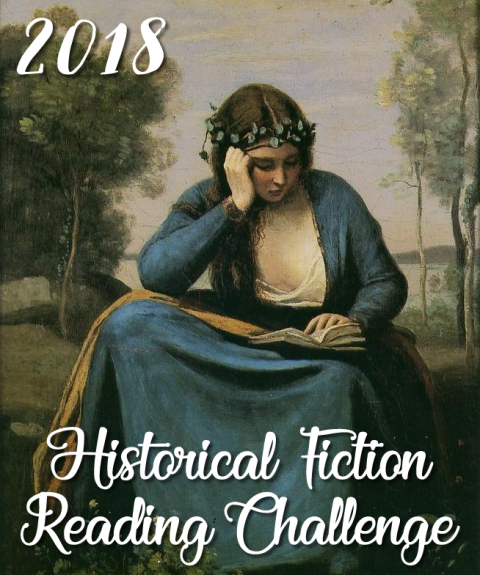 I’m adding this to my historical fiction challenge (hosted by Historical Tapestry) and to the Library Books Reading Challenge (hosted by Book Dragon’s Lair). Welcome to another blog hop giveaway! Things have been crazy around my house these past few weeks. I haven't gotten any reading done and I'm really feeling the lack. I had to return a book to the library unopened that I'd waited a long time to get and couldn't renew. And I'm almost at that point with another library book that I'd been looking forward to but haven't even touched. I just bought a book I'm dying to read and I've won a couple books recently. . . I really need a vacation. But that's not what this post is about. 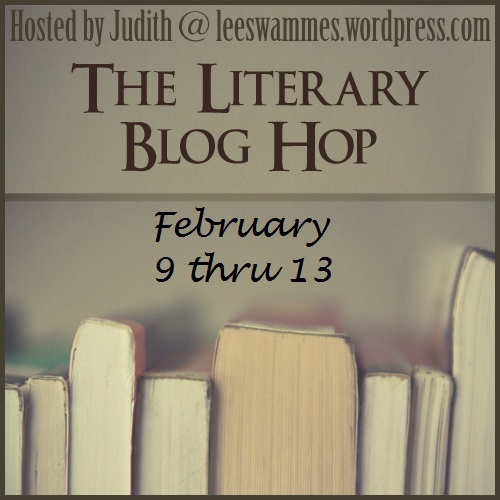 This post is about the exciting literary giveaway blog hop hosted by Leeswammes' Blog. This is the seventh literary giveaway hop. The rules are simple. The giveaway has to be book related and the book has to have literary merit but that merit can be broadly defined. Isn't this a wonderful idea for a giveaway hop? I can't wait to see the books being showcased! For my giveaway (open to US and Canadian readers), I'm offering a copy of The Housekeeper and the Professor by Yoko Ogawa. I loved this book! My review is here. To enter, just leave a comment with your email address so I can contact you if you're the winner. You don't have to be a follower to enter, but followers will get an extra entry. Let me know if you follow by GFC or email subscription. Be sure to visit the other participating blogs. There are over 40! And thank you to Leeswammes for hosting!